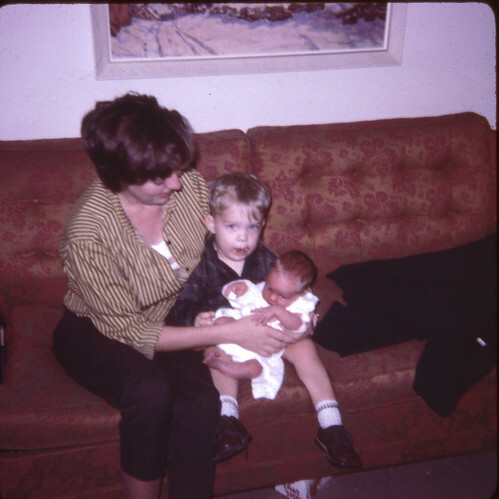 My mom with me at two and a half and my sister as a newborn, Ottawa. Photo © 1966, 2013 J. Lake. Reproduced with permission.